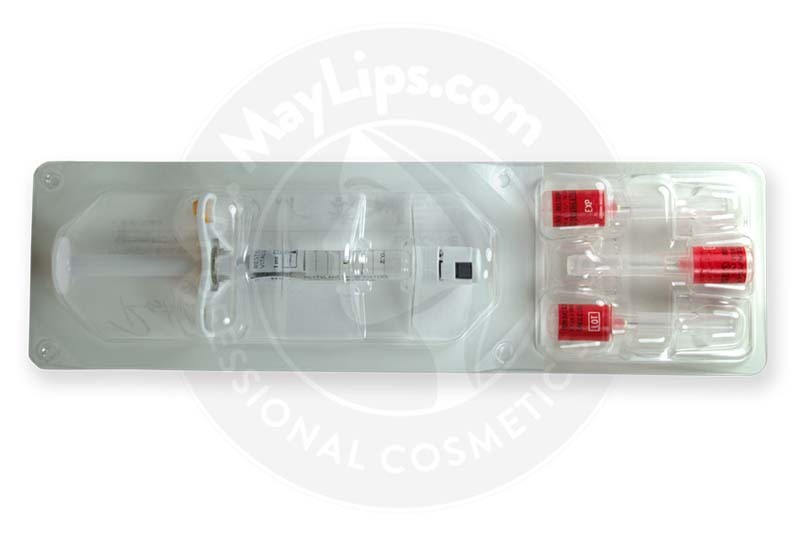 RESTYLANE® SKINBOOSTERS™ VITAL LIGHT with Lidocaine is a transparent, sterile, injectable gel made of hyaluronic acid and the anesthetic Lidocaine. Inject RESTYLANE® SKINBOOSTERS™ VITAL LIGHT with Lidocaine into younger or more delicate skin affected by dryness and other signs of environmental damage, to help hydrate and rejuvenate the skin. 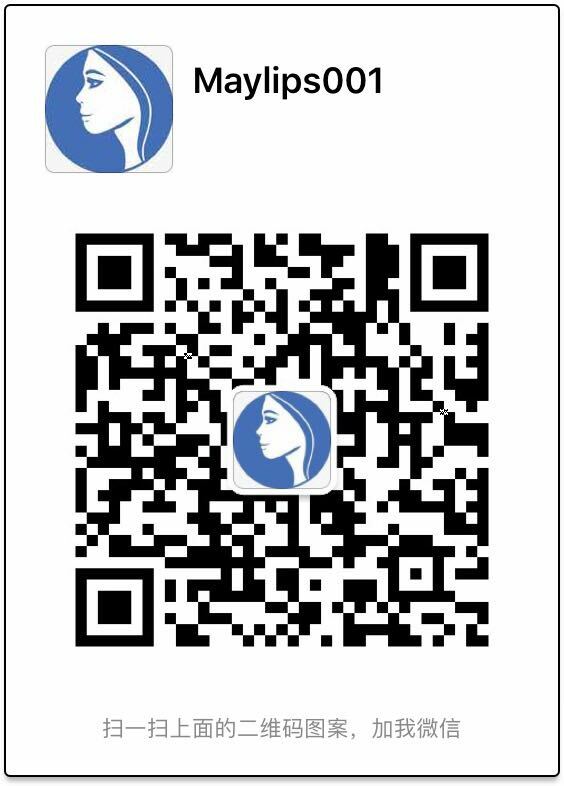 Only authorized personnel in accordance with local regulations should administer RESTYLANE® SKINBOOSTERS™ VITAL LIGHT with Lidocaine injections. 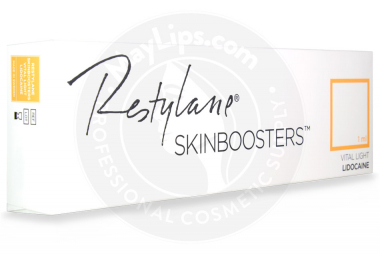 Name: RESTYLANE® SKINBOOSTERS™ VITAL LIGHT with Lidocaine. 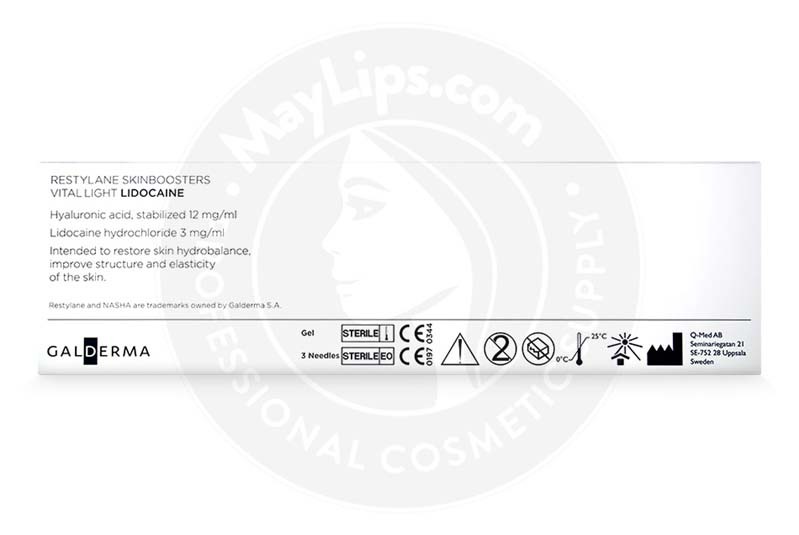 Ingredients: Hyaluronic acid, stabilized (12 mg/ml) and Lidocaine hydrochloride (3 mg/ml). Size: 1 x 1ml pre-filled syringe. Also Included: Contains 3 needles, packaging insert.